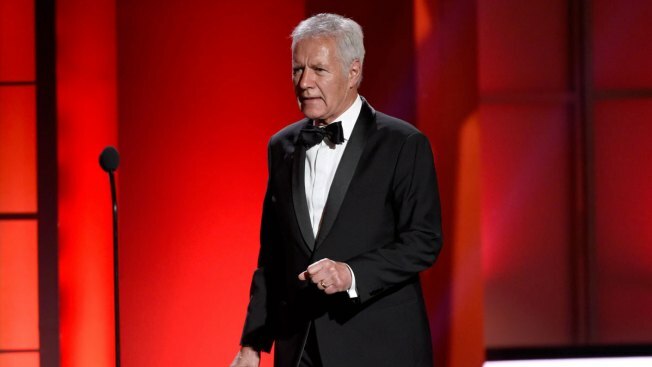 Trebek will keynote Pennsylvania Chamber of Business and Industry’s annual dinner in October, which is scheduled to include the 45-minute debate. "Jeopardy!" host Alex Trebek is set to moderate a debate in this year’s Pennsylvania governor’s race. Democratic Gov. Tom Wolf will face off in November against the winner of May’s Republican primary. The 34th chamber dinner will be held Oct. 1, in Hershey. Trebek will talk about his more than three decades as a quizmaster.